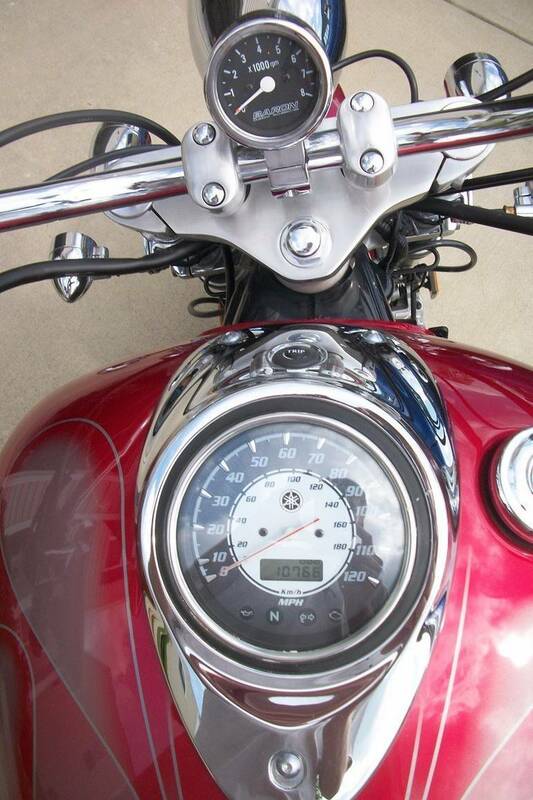 2006 Yamaha V Star 1100 CUSTOM, 2006 Vstar 1100 Custom red with silver flames. Memory foam added to driver seat, Oil filter relocation kit installed, baron's star bar with ISO Grips with a tach. Pods kit added to carbs. Hard chrome exhaust pipes. 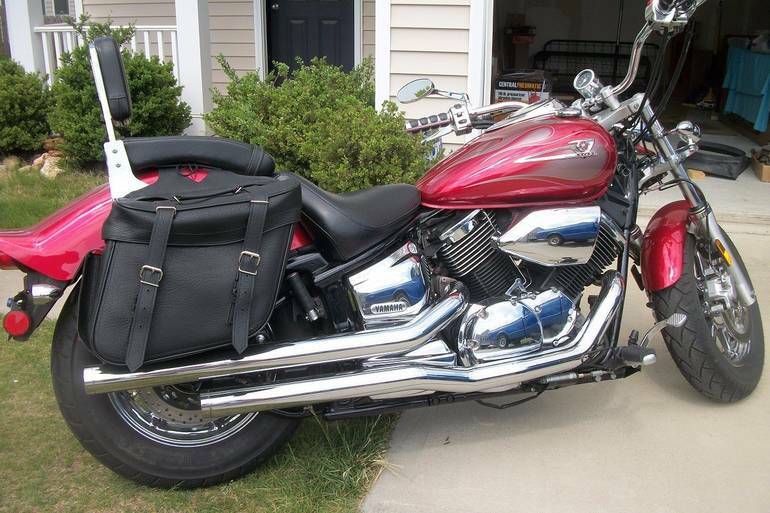 New saddle bags. 3" extension to forward controls. Yamaha classic rims triple chromed with new metzler 880 radials. kuryaken silver bullets turn signals and running lights along with a bikers choice billet headlight. Runs great also comes with motorcycle lift. 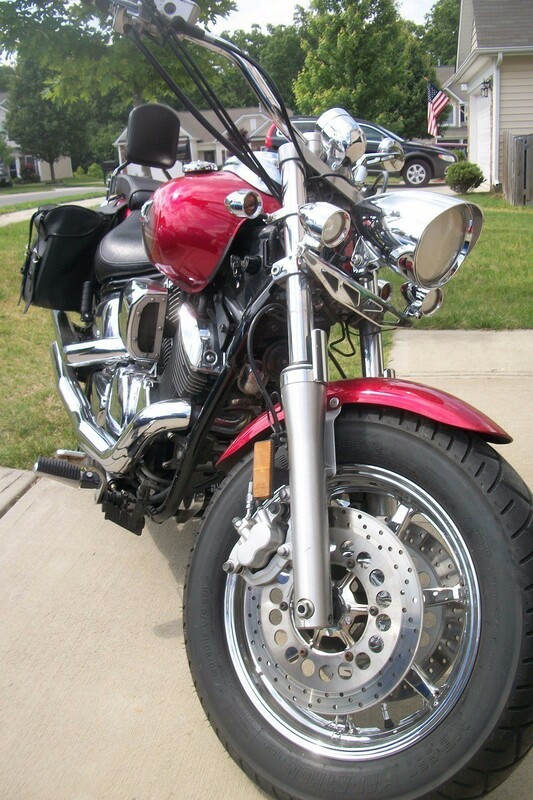 All Yamaha pictures are kind of Yamaha HD motorcycles picture was taken, including motor fuel gauge, engine, engine mounts, tires, fuel tank, the car handles, lights and so on, 2006 Yamaha V Star 1100 CUSTOM 1100 CUSTOM full-screen viewing,2006 Yamaha Motorcycles today Price: $4,000 .